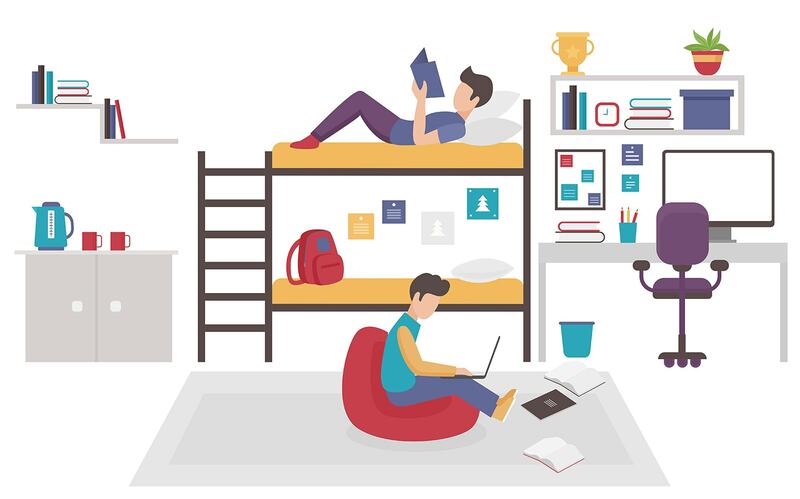 Having a roommate is cost-effective, but living with a stranger can become difficult due to differences in many life aspects such as sleep habits or cleanliness. If you’re dealing with some roommate problems, there are some methods you can try to solve any disputes. Issues commonly arise whether your roommate is the best friend since childhood or a total stranger. 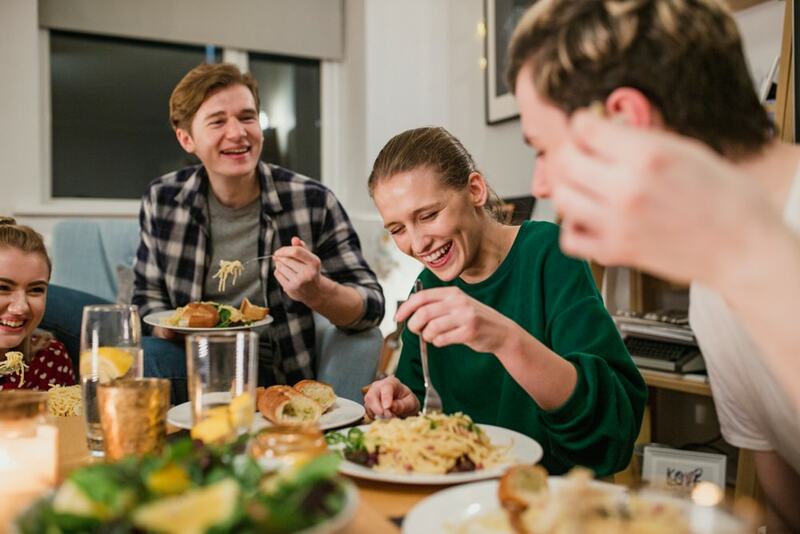 Let’s analyze roommate problems and try to figure out the best course of action to resolve conflicts and make living together a pleasant experience. 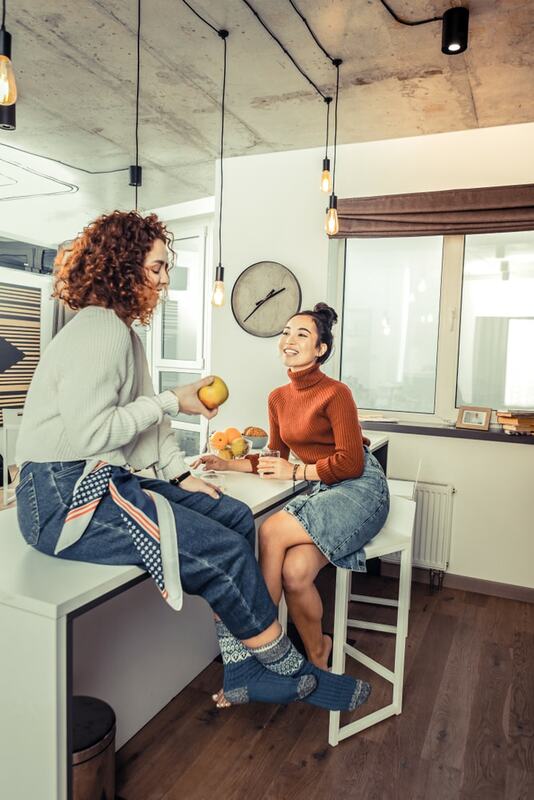 In some serious situations, roommate issues can degenerate and affect your living arrangement, so it’s important to avoid that and restore the harmony in the apartment. A very common roommate problem refers to messiness. If you’ve noticed that your roommate doesn’t maintain adequate cleanliness and it starts to bother you, then it’s time to deal with the issue. Keeping the house clean can be difficult for everyone, so it’s important to create a schedule for handling chores and stick to it. Having a cleaning schedule represents a more efficient method for multiple roommates to keep a house clean. The problem is when someone doesn’t respect the schedule. In that case, your best bet is to have a casual conversation with the roommate. Many people can make the mistake of assuming that the roommate’s mess is somehow a personal attack and that’s how fights can start. The best way to approach a messy roommate is by explaining to him that it’s his space too. He has a part of the responsibility to keep his end of the bargain and fulfill his cleaning duties. Perhaps it was all a misunderstanding and your roommate really had some urgent issue to deal with and he couldn’t respect the cleaning schedule. It’s not always this simple, but the point is that having an honest talk can get you a long way towards solving the dispute. Everyone pays their own rent but what about the bills? Roommates that live in a shared space will also have shared expenses that they need to cover together. It’s definitely a problem if your roommate seems to avoid having to chip in when it’s time to purchase various items like toilet paper. Some people will have financial issues and that’s understandable, but that can’t be used as an excuse if it has been established to split up some particular living costs. One solution that you can try if your roommate seems difficult with money is to use a payment-sharing app such as Venmo. 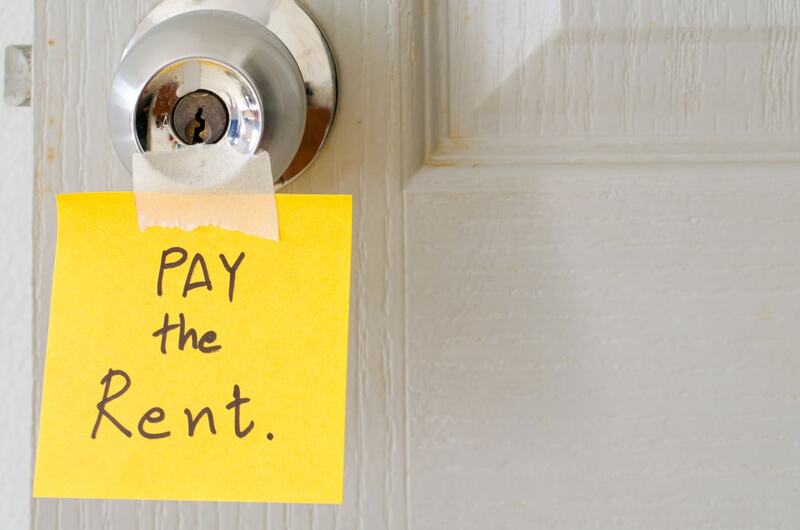 It can be useful to have a convenient method to avoid having to confront your roommate all the time about paying you back. Instead, you can send a request through the app when he owes you money. It’s always bothersome and awkward to make repetitive requests for payments face to face. Roommates can cause discomfort when they bring over their significant others for sleepovers too often. It’s fine if that’s how you’ve both agreed beforehand, but if you haven’t discussed this issue, it’s a good idea to establish some ground rules. Maybe you’ll realize that your roommate’s girlfriend borrows your stuff without asking or using your toothpaste and that’s not okay. It’s best to deal with this situation quickly to not let any resentment build up and make everything more complicated. The living costs can also take a hit as significant other sleepovers will most likely influence the water bill. It’s recommended to have a gentle talk with the roommate and let him know that your living arrangement involves just you two. If the roommate decides to bring in his girlfriend to live as a couple with you, then you need to renegotiate the rent and have the extra person chip in for the living expenses. Your roommate has a responsibility to pay his share of rent to the landlord. If that doesn’t happen, you might realize that your living arrangement is in danger as well. That’s because the landlord only cares about getting the full amount of money for the rent. He won’t come between you and your roommate regarding the way you choose to split the payment. Having a written roommate agreement signed by both of you can help you when you need to talk to the roommate about his nonpayment. Keep in mind that you will still have issues with the landlord even if you show him the roommate agreement as it doesn’t have a legal effect. In the end, the best course of action is to make sure your roommate pays his agreed amount of money. Considering the danger of eviction that you face because of your roommate’s poor financial habits, it’s critical to be prepared and try to handle this problem with him. If there’s no way for him to fix his situation and pay his fair share of the rent, then it’s probably best to find another roommate that’s more reliable. Having a roommate that you can’t count on for paying his rent will most likely put a strain on your relationship with him, aside from impacting your tenancy. There are many cases where you can discover a fairly compatible roommate when it comes to important issues such as rent payment or cleanliness. Even if things look well and you’re both responsible and respect each other’s belongings, some issues may still appear. While you two might seem compatible at a first impression, you can realize in the long term how tough it is to get along. Roommates that seem to have a dislike for you for no apparent reason represent a difficult problem. This is especially the case when you notice some non-verbal cues like for example making strange faces or leaving when you enter the room. Things can escalate even to a point where the roommate only speaks to you in a condescending manner or is being downright mean. To handle this kind of problem, the first solution to try is to communicate with the troublesome roommate. Other persons that know you both might also help, so talk to them as well if you feel like it would be easier to find out the cause of the roommate’s mean behavior. It’s recommended to talk directly from early on as things can get more difficult to sort out with the passing of time. Your reticence to discuss this issue is understandable but consider the awkwardness of the overdue conversation months from now. That’s definitely something that you’d prefer to avoid. If you can’t arrive at a solution together, maybe implicating a third party like a counselor could help soothe all the tensions. We’re all more or less different when it comes to sleep patterns. If your roommate is more the nocturnal type while you prefer going to bed at 8 PM, that’s something that can quickly become an issue. The same thing can be said about waking hours that vary too much. Trying to sleep while your roommate is still up and about represents a difficult task. Don’t leave things like this as you shouldn’t have to lose sleep for the convenience of your roommate. It’s important to communicate your issues with the night owl roommate. Perhaps she’s simply not aware that she’s making too much noise. You could also direct her to another place like a study room or another common area in the dorms. 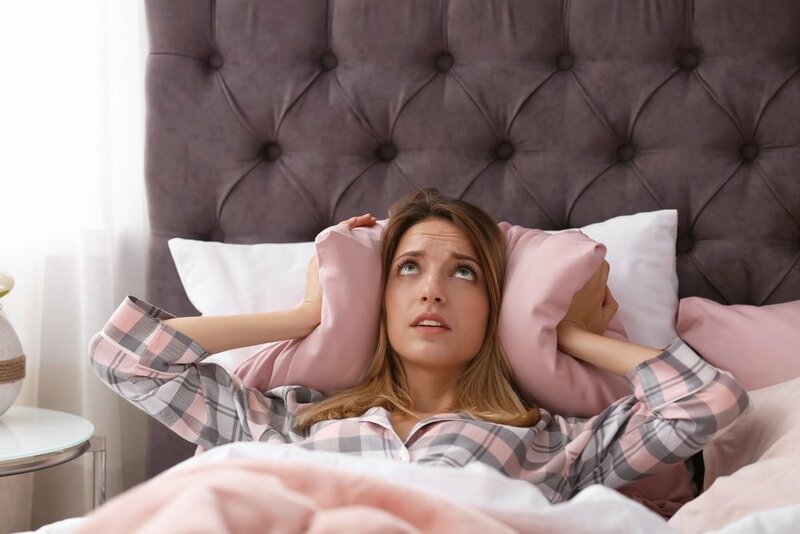 If you’re the one that goes to sleep much later, it’s a good idea to have some awareness about the noise you make in case the roommate tries to get some shuteye. Lots of people like the idea of sharing items like clothes when they’re living together as new college students. That’s fine for some, but maybe you just prefer to keep your belongings personal. 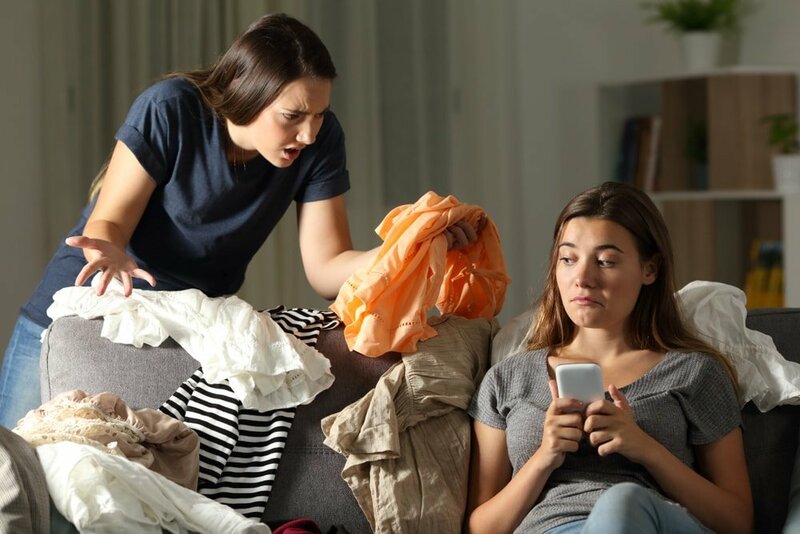 While it may seem obvious to you that you don’t like to borrow or share things with your roommate, he may not be on the same page about it. If you’ve noticed that your roommate doesn’t respect your property, you have to do something about it. Boundaries should be among the first aspects of your living arrangement that need to be established to avoid unpleasant surprises. Don’t just assume that your roommate feels the same way when it comes to borrowing stuff. Explain to your roommate your sharing policy in very specific terms. Maybe some items can be borrowed if they ask, but others are always off limits. It’s all about telling him or her what you’re comfortable to share and what you like to keep private. If borrowing issues appear even after you’ve clearly set your boundaries, it’s important to check if it was a mistake. Deliberate and repeated offenses will require a more serious conversation, perhaps even a trip to a Resident Assistant to provide some help. The noisy roommate is one common problem that you have to address if it affects your sleep. 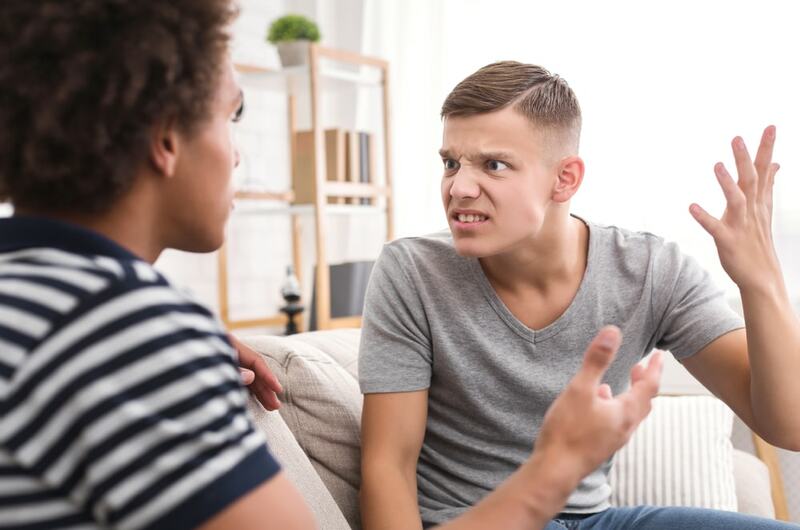 This is one area where roommates are likely to have disagreements as unwanted noise can easily have a large impact on the peace of the home. Having a noisy roommate feels often like an invasion of your own personal space and it can be especially worse if you need to concentrate on your studies. It can quickly get tiresome to have to deal with this problem on the regular. That’s why it’s recommended to compromise on some quiet hours. Having a set time where both of you can enjoy entertainment represents a solution if you can both agree to respect the schedule. A simple request can also be helpful. For example, you can tell him to stop slamming the door late at night. Another important tip to consider is to have a conversation with your roommate and propose him to use headphones. Maybe he just wasn’t aware that he was disturbing you with loud noise from the speakers. You can’t simply expect him to notice on his own as we’re all naturally less bothered by the noise we make. It’s all a matter of agreeing and respecting some guidelines and the noise issue disappears. If you were picturing your new roommate as a potential friend that you can share things with and spend time together, you will most likely be quite disappointed if it seems like she’s never around. It’s complicated to deal with an absent roommate because the reason for her absence isn’t always clear. Maybe she’s found a boyfriend somewhere or made friends in another building. Coming from class and not having anyone to hang out with can be unpleasant if you’ve had some friendship expectations for your roommate. That being said, there’s nothing wrong with the roommate having her busy life which doesn’t include you. Remember your living arrangement and keep in mind that this is primarily a solution to cut down on costs and not to become more social. If your situation can best be described the opposite way, meaning that you’re dealing with a roommate that’s always at home, then it’s likely that you can become bothered. This could be considered a problem as you can easily get tired of each other when it seems like you constantly spend time together. Even if you get along pretty well, breaks are welcomed from time to time. Consider the personality of your roommate that’s always present in the room. Maybe she’s more introverted and needs some encouragement to get involved in some activities on campus. It’s a good idea to help her make some more friends, especially if you have relations with a club or organization. This can have a great benefit for her and for you as well as you can obtain some alone time. The temperature in the apartment represents a common topic of disagreement between roommates. 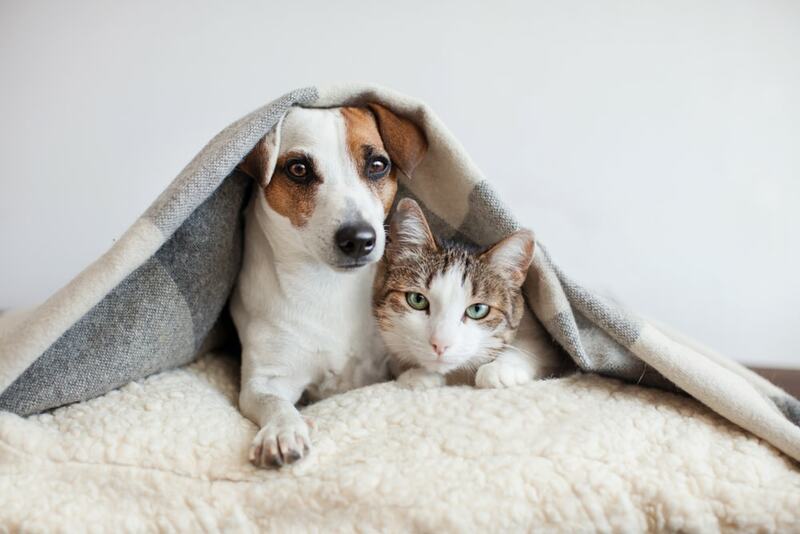 People have different tolerance levels for heat and it’s not unsurprising to find out that your roommate prefers a colder or warmer temperature inside the room. 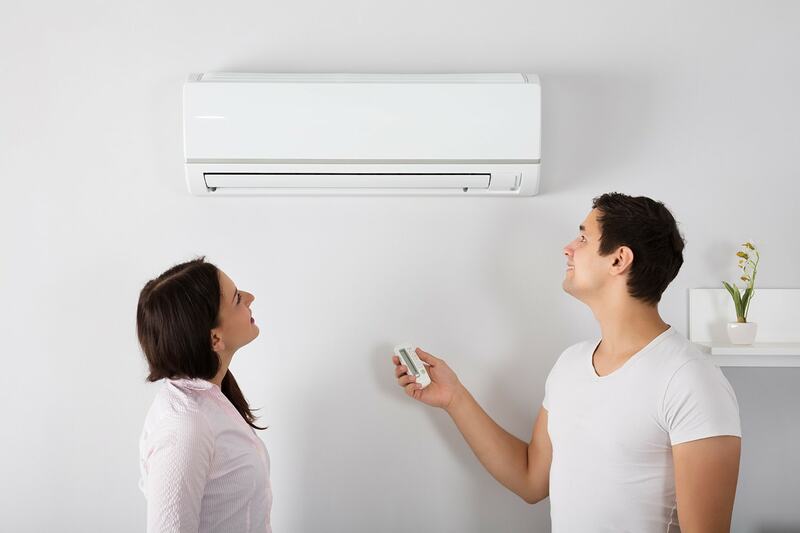 Having the AC on full blast all the time can get costly though, so there’s also the problem of compromising between cost and comfort. Before rushing to the thermostat to adjust it or instead of constantly monitoring the temperature, it’s important to have a talk with the roommate. If he’ll see your point of view maybe he can understand where you’re coming from and agree to find a compromise. Maybe there’s a sweet spot in terms of room temperature that’s comfortable and for the both of you. If the roommate is concerned about a rising energy bill, then you could try to pay a bit more and have a 60-40 split agreement. Coming home and finding out that your roommate has friends over and is throwing a party can catch you unaware. Your roommate doesn’t have to ask permission to do this, but a little heads-up can go a long way when it comes to your relationship with him. If you’re not properly notified about parties and people coming over, then that seems like a roommate problem that needs to be addressed. 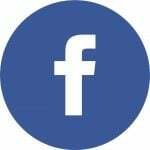 This issue is closely related to the noise problem. It’s important to discuss it with your roommate and make a rule for weeknights to keep quiet after 11 PM. Or if that’s not possible, to consider going to a more private area. The problem arises when guests are clueless and the host feels awkward to make them leave. An easy solution for this is to try to give some hints like putting on your pajamas and preparing for bed. Some people seem to take politics way too seriously. If your roommate is one of those persons with strong political convictions, you might experience more than just some awkward conversations. It can become a problem when their political views also happen to be very different from yours. Conflicts may quickly arise from passionate discussions about hot-button issues like abortion or gay marriage. You can even start hating your roommate for his strong political opinions and that will clearly affect the peace in your shared living space. It’s fully reasonable to get tired of arguments and to just wish to go about your day without hearing more things about his political party or favorite candidate. Maybe it’s time to take a stand and have a clear-headed conversation about this issue. Even though you both disagree on certain political topics, that shouldn’t come between your living arrangement. You can learn to tolerate and accept each other’s opposite political persuasions. When you and your roommate have separate bedrooms, other common areas can become hotly contested turfs. This could be the case when you consider rooms like the bathroom or the kitchen. When going to classes or work in the morning, both of you should follow a pre-established schedule for using the bathroom. This is helpful to avoid unpleasant situations that can be generated when the roommate spends a lot of time on her beauty routine. There’s no need to have an accusatory conversation as you probably spend a considerable amount of time there as well. Go with the assumption that she’s not even aware of your needs and approach the situation with kindness. By bringing it up the problem in a gentle manner, you will be more likely to succeed in making her understand where you’re coming from. Getting a pet represents a major commitment and you should always take into account how your roommate feels about it. There’s really no compromise to be made here because if the other person living with you doesn’t want a pet, that’s that. You should wait until you live by yourself to fulfill this wish. In case both of you agree to keep a pet, there’s always the issue of who gets custody if you separate. If your roommate brings over a friend’s pet temporarily that shouldn’t be an issue as long as he talks to you about it. Some people might take poor care of their pets and can sometimes leave it up to you to handle the pet’s mess. Unless you’ve agreed to deal with that from time to time, that’s a problem that needs to be discussed with the roommate because nobody likes finding a ‘surprise’ left by a dog or a cat and being forced to clean it up.